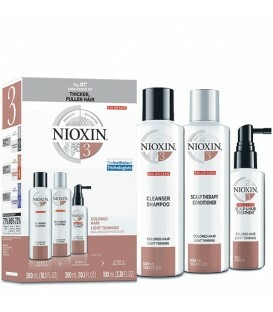 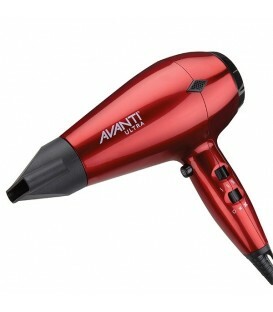 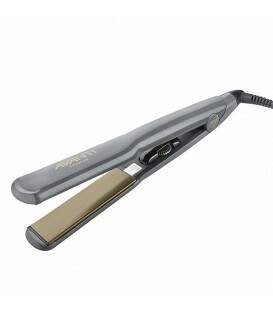 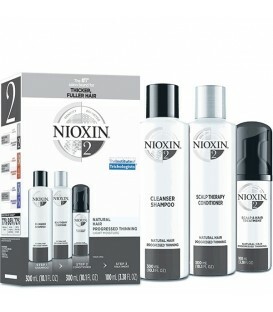 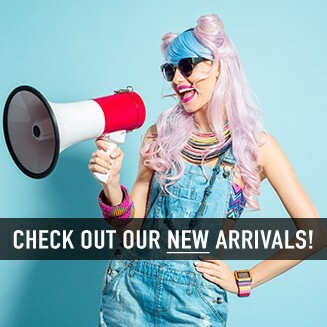 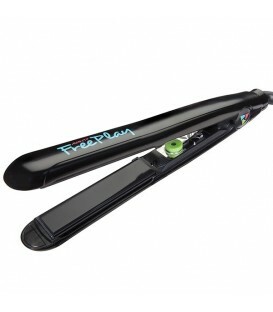 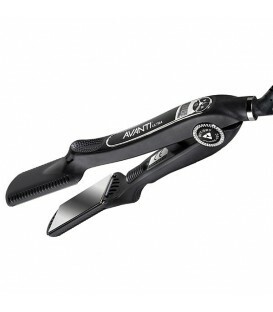 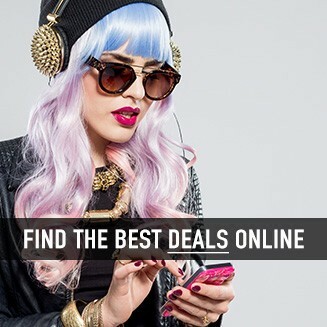 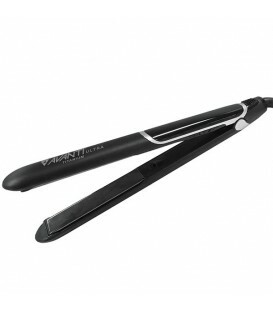 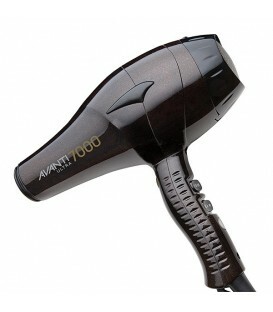 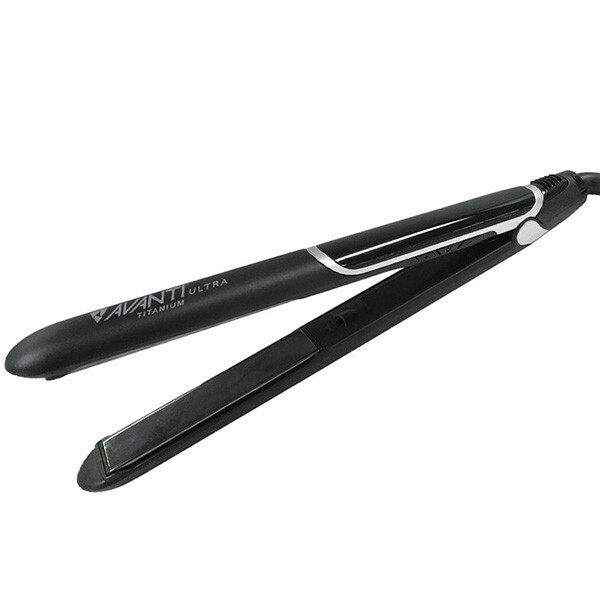 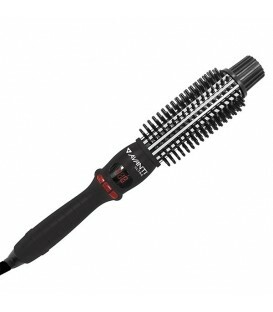 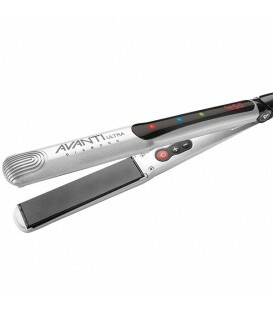 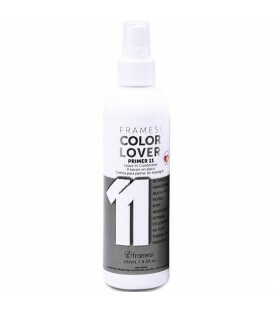 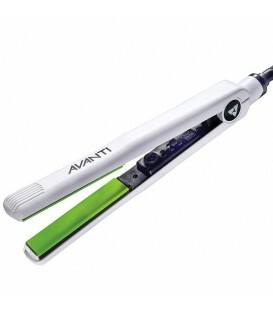 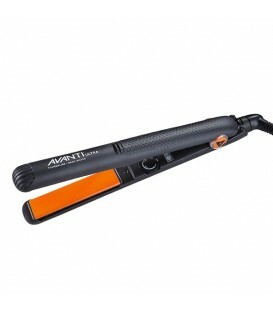 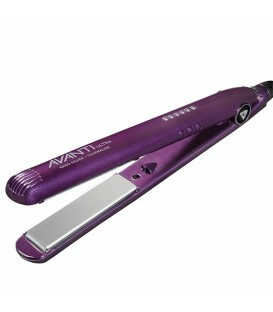 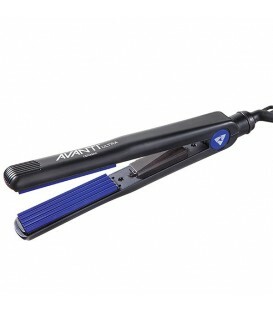 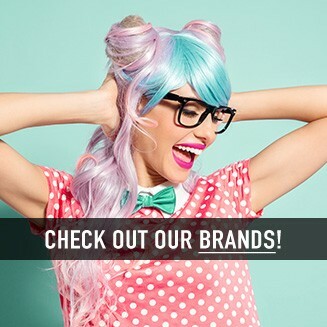 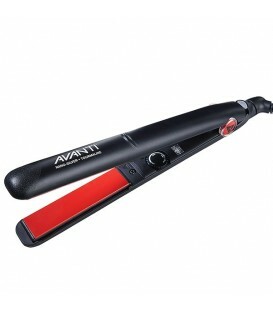 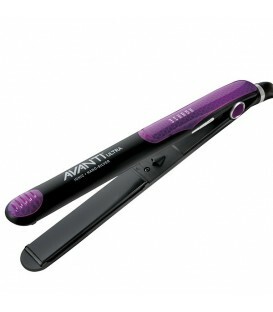 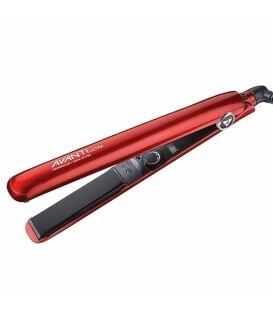 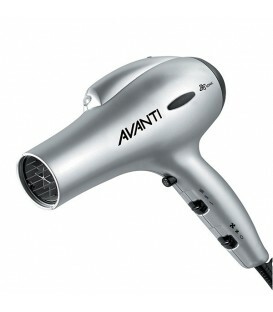 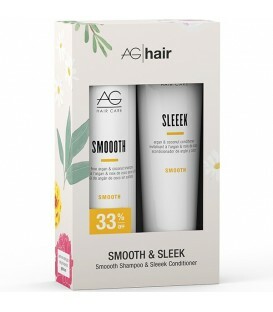 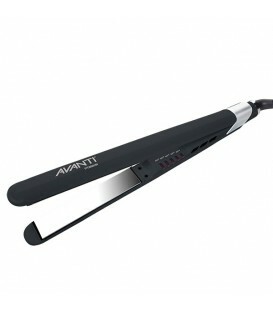 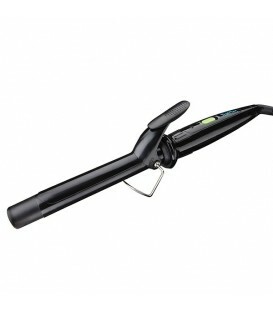 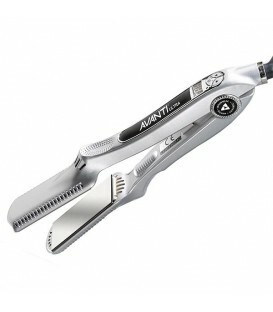 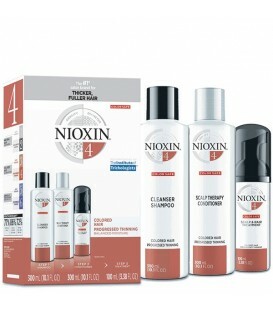 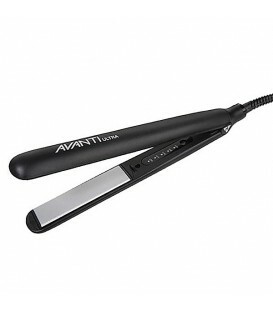 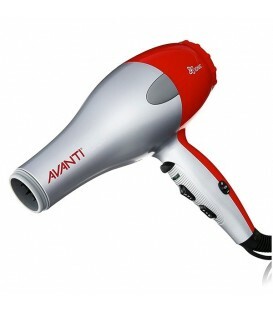 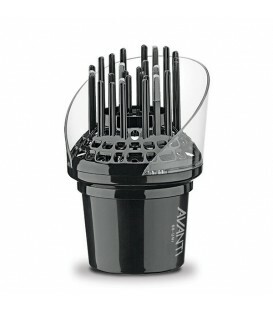 Avanti Titanium Flat Iron Titanium plates offer a smooth glide, and won't snag, pull or stick to hair. 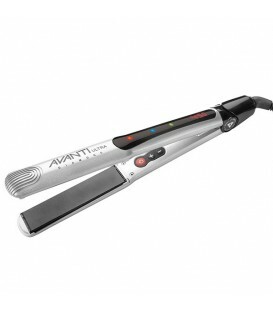 These plates involve the compression of molecules, resulting in greater stability and increased benefits of the properties of the titanium. 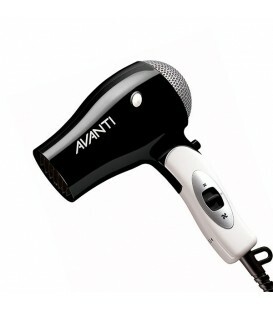 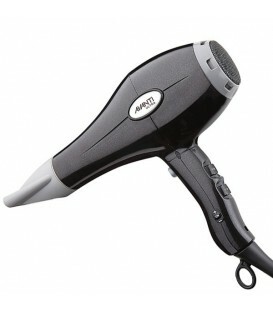 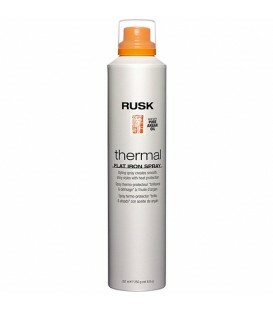 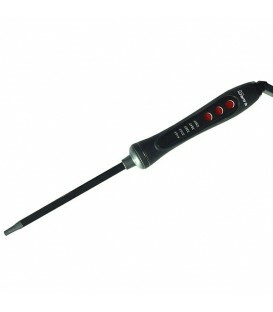 Heats up to 450 degree.